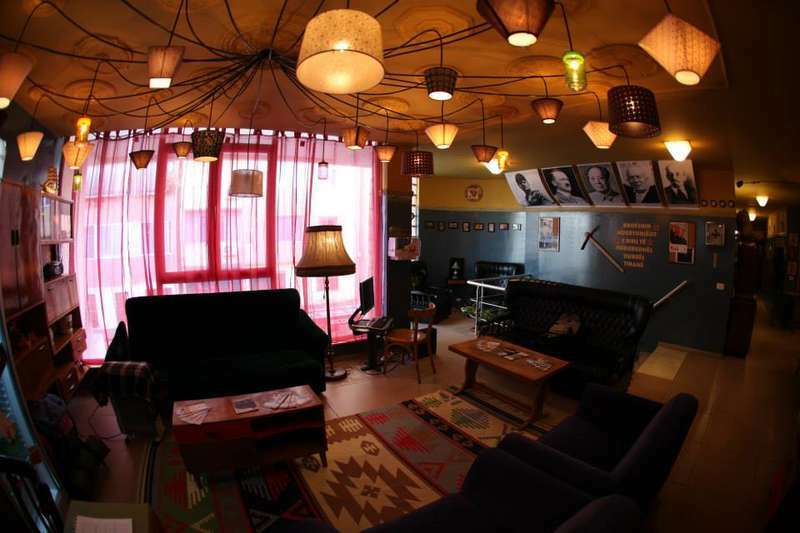 Propaganda Hostel is a brand new hostel, located in the best area of Tirana, commonly known as Blloku, center of the city's nightlife. It is a charming and bright place, made of the best ingredients; a friendly, quiet and cozy place, only a few minutes away from the key attractions of Tirana. Our hostel is on the third floor of a building in Pjeter Bogdani street. There are 9 rooms in total. There is 1 room with 3 beds and ensuite bathroom; 2 rooms with 2 beds and ensuite bathroom; both of these rooms can be used as private rooms if the customer requires it. There are also 4 rooms (dorms) with 4 beds, and 1 room with 5 beds which use the common bathrooms and 1 room with 6 beds and private ensuite bathroom. 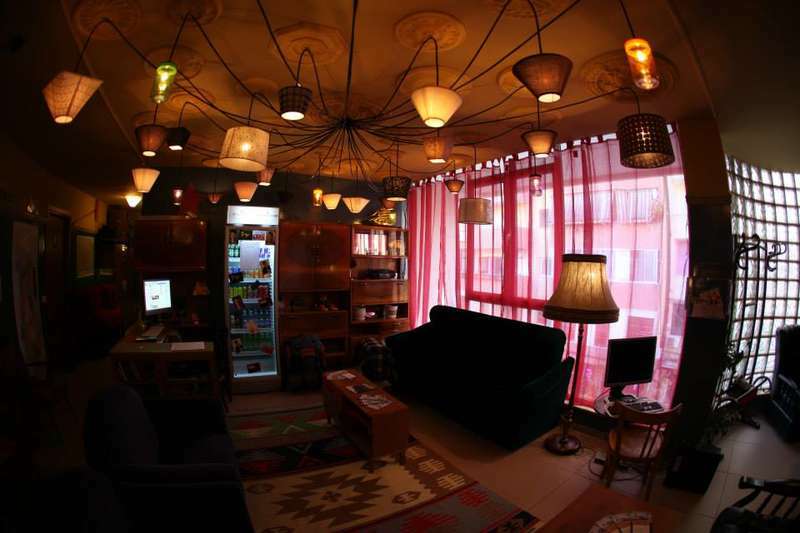 Propaganda Hostel offers a spacy common room, a fully equipped kitchen, laundry services free wi-fi ,and other facilities. We frequently host events, walking tours and other specialities. You can take the shuttle bus from the airport to the center of the city. Rinas Express operates 12 hours (6 am to 6 pm) as an hourly bus service between the Airport and the National Museum in the center of Tirana. The single fare is 250 Albanian Lek (approx. 2 €). The fastest way to get to TIA is by taxi. Such a service is available in all Albanian cities and urban areas, with the main cities operating a call-service. The journey from Tirana to the airport takes 20–25 minutes, depending on traffic, and costs about 2,500 Leke (approx. 15 EUR) one way. You can walk from the city center to the hostel (10-15 min). You can find the directions in the map. There is also the possibility of taking Tirana e Re bus, which will leave you near the Block area, a 3 min walk from our hostel. Cancellation 1 day before Check in: from 12:00 to 23:00 h.
If you arrive earlier you can leave your luggage at the front desk. In case your arrival time changes let us know. It is important to be informed about any change to your booking. Check out time is at 11:00. You can leave your luggage at the front desk if you are planning to leave later. You can access the hostel anytime, we have no curfew.